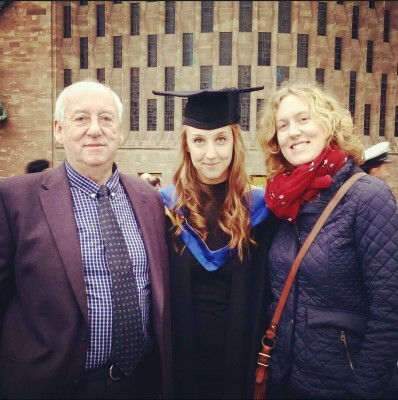 With varsity around the corner, uncovered caught up with students’ union sports and wellbeing officer alexa thiel, to get the lowdown on varsity 2016. Thanks for taking the time out of your busy pre-Varsity prep to speak to us! Alexa Thiel (AT): No problems at all! AT: Varsity is now in its 26th year of running and is jointly organised and hosted between Coventry University Students’ Union & Warwick Students’ Union (our rivals). Varsity is a programme of events where we take on Warwick. Whether you’re a player or a spectator, Varsity is all about taking a sense of pride in the University you represent and fostering that collective fighting spirit. Describe Varsity in 3 words? AT: The three words that come to mind are: exciting, fun and inclusive. I associate these three words with Varsity because it’s a rare event when players, spectators and students get together in search for a common goal and are able to celebrate each other’s achievements. Also the environment and buzz at all of the matches is really lively! What are some of the key fixtures of Varsity? AT: Whilst all of the fixtures are ones to attend, the opening event, which this year is the Ice Hockey, is a key fixture because it is particularly competitive for us. This year we have at least 2 Coventry Blaze Academy players representing the Coventry side. The finale is also a key fixture, which this year is a Rugby Union double header, featuring Wasps v Harlequins and Coventry v Warwick in what is being billed the ‘Old Rivals Showdown’ at the Ricoh Arena. Tell me more about the rivalry between Coventry & Warwick? AT: Naturally, when two Universities share the same city, some level of rivalry will exist. Personally, I think our rise through the league tables has heightened tensions in the most recent years. Our draw and our threat are also increasing in unison. 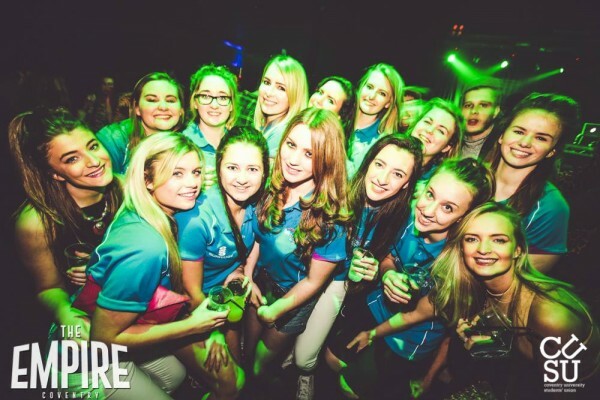 How can students get involved with Varsity? AT: Students can become involved in Varsity by joining a sports club and competing in a fixture or by becoming a spectator. Tickets are now on sale and I would encourage everyone to buy the Big Ticket, which includes the Ice Hockey opener and the Rugby Union finale as well as a Varsity t-shirt, flag and entrance to the Varsity after party…which is not one to be missed. AT: Following fairly lengthy negotiations and consultations with Warwick and our sports teams, we have agreed on a 35 first team only fixture list. Naturally coordinating 35 sports and their different requirements presents a large task in itself. First on the list, was securing Planet Ice for our Ice Hockey opener, we have used this venue time and time again and it has become a staple of Varsity, historically featuring as an opener or closing event for Varsity. Next came the issue of facility availability and costing’s, swiftly followed by the necessity for quick decisions on merchandise design and marketing. As far as I can tell, everything is now in place and I honestly cannot wait for it to begin! Alexa and the Netball Team. What are you most looking forward to from Varsity? AT: I am most looking forward to attending as many fixtures as possible. While it might sound somewhat cliché, through the creation of the marketing alone, the photo-shoots and so on, I have come to feel very proud of the sports teams at Coventry University. I will also be competing, playing on the Netball team on Friday 26th February at Warwick and this is something I am looking forward to significantly – I only wish we were on home soil! I am extremely excited to see the atmosphere at the Ice Hockey and the enormity of the opportunity and the finale at the Ricoh Arena. The Ice Hockey opener takes place at the Skydome on Thursday 25th February. 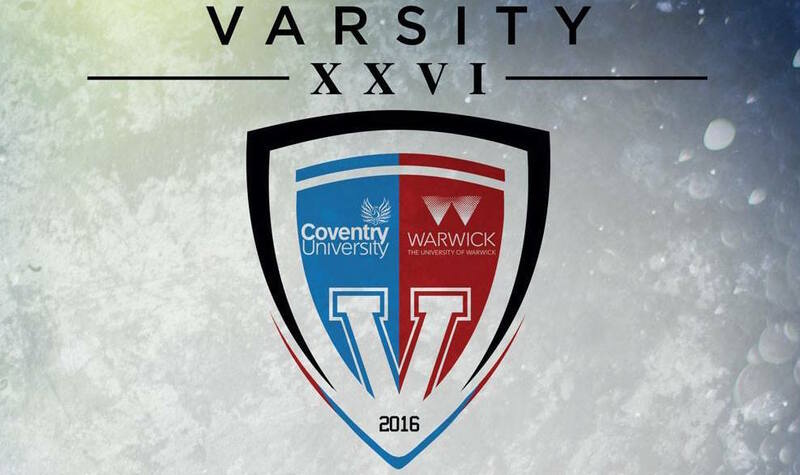 For information about Varsity 2016, head over the Students’ Union Varsity page where you can find information about fixtures and tickets.….and if you’re joining us at the University this September, but still want to keep up with how Coventry is doing in Varsity, then follow the SU Varsity social media account for updates.